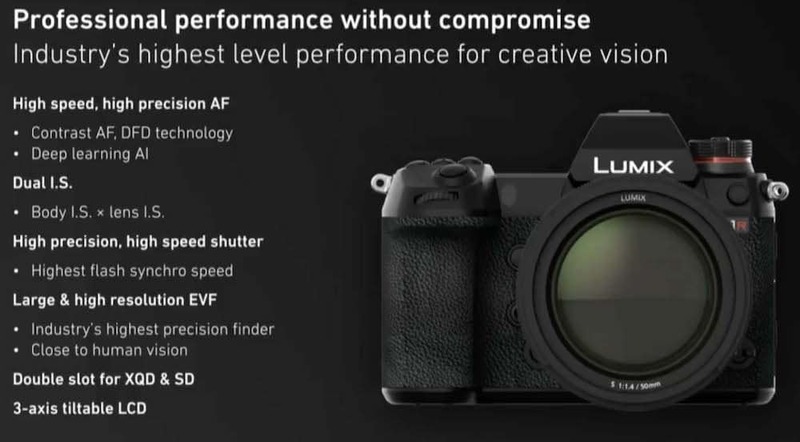 At CES 2019 Panasonic has announced that the S1R and the S1 full-frame mirrorless cameras will start shipping by the end of March. The company also unveiled some new features that will be offered on both cameras. 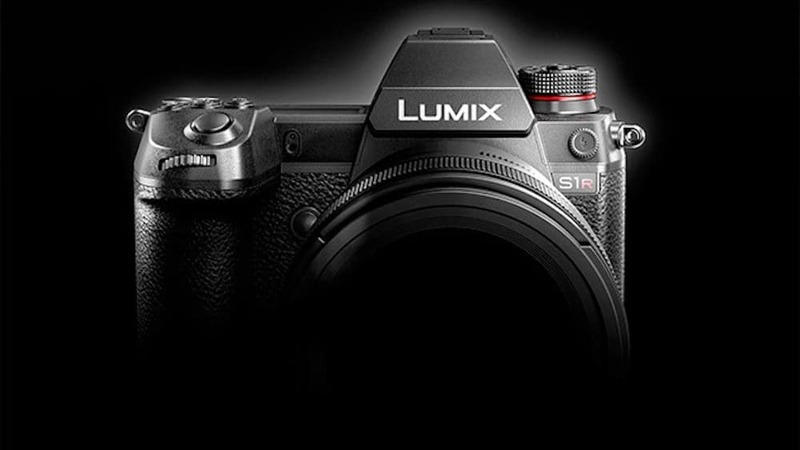 Check out everything we know so far about Panasonic S1 and Panasonic S1R. 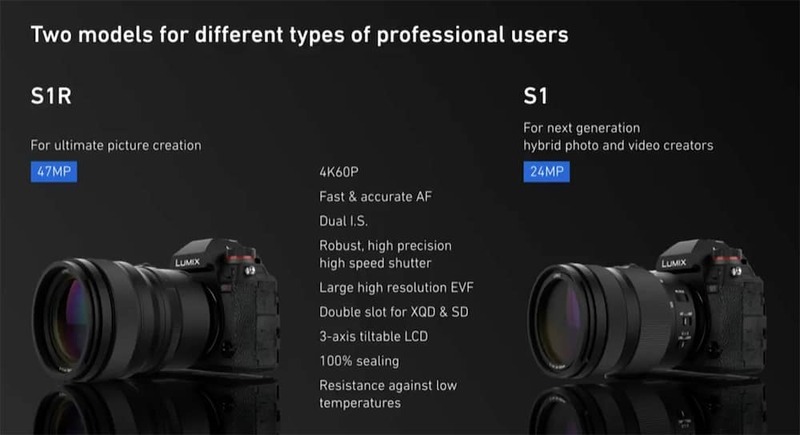 This is what we know so far about the Panasonic S1 and Panasonic S1R full-frame mirrorless cameras. Dual I.S. 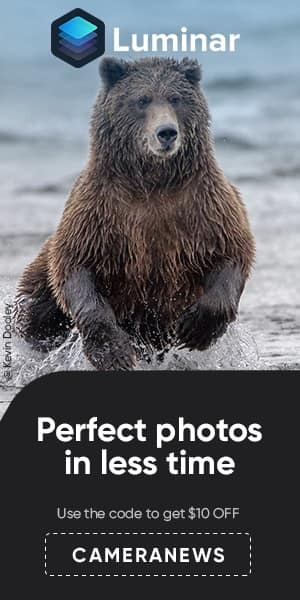 image stabilization – both cameras will have in body image stabilization (as well as some lenses that will also come stabilized). Both cameras are based on the L mount which is the same FF mount used by Leica SL cameras. There will be 3 initial lenses (at launch) from Panasonic – 24-105mm, 70-200mm (probably with a constant f/4.0 aperture) and a 50mm f/1.4 (Panasonic also promises to have 10 native lenses by 2020 plus quite a few lenses by Leica and possibly some by Sigma).